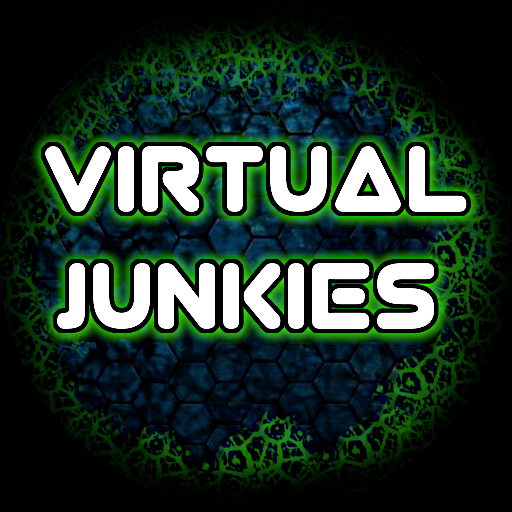 I created my own discord called "Virtual Junkies"
Looking for someone to make me a new one. - Colors are up to you. - Must have "Virtual Junkies" or "VJ" inside the picture as text. 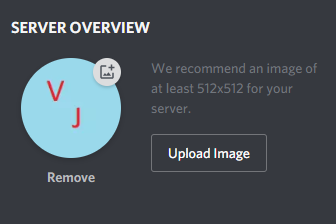 Please remember; Creating a logo that is made from a square, Discord will auto-center create a circle of that picture you created. pm you one in a few. I picked both of you to create something for me. I'll pay both of you 50 fg each and i'll pick the one that i like the most. Dont need anyone else, thanks.